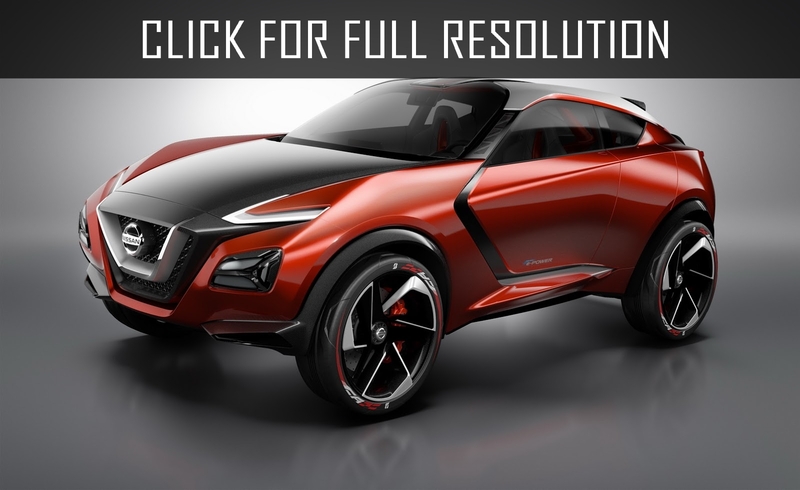 Nissan Motor Company Ltd believes that electric cars are leading in the market. So, noticing an annual increase in demand for electric cars, Japanese company is planing to make new environmentally friendly model. This was announced by Vice President Shiro Nakamura. 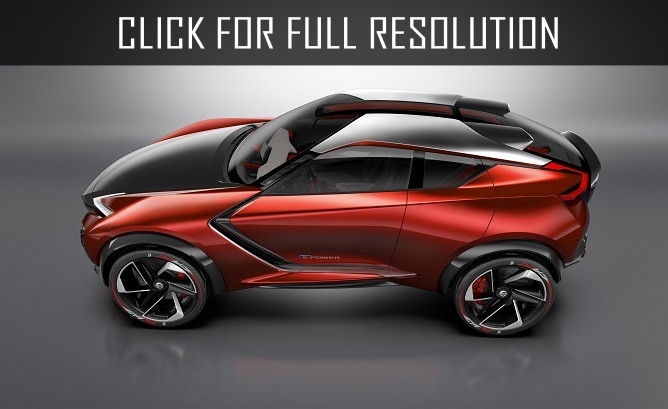 It is unknown that Nissan managers decided to make future electric car to be whether a crossover or sports car. 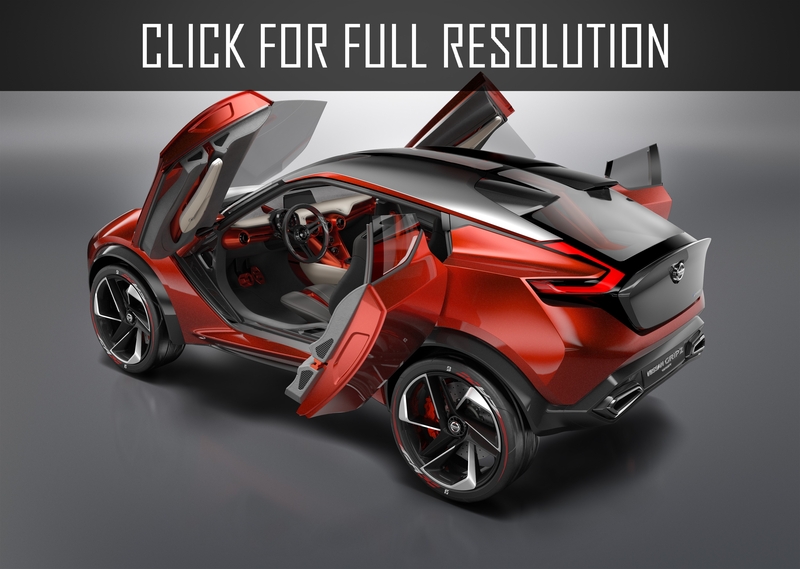 It is clear that Nissan is going to compete with Tesla Motors who recently presented Tesla Model Х and Tesla Model 3. As representatives of Japanese automobile maker assert, the debut of serial electric cars with body type of crossover should take place in next 5 years. In fact, Nissan currently produces only one electric model - Nissan Leaf hatchback. 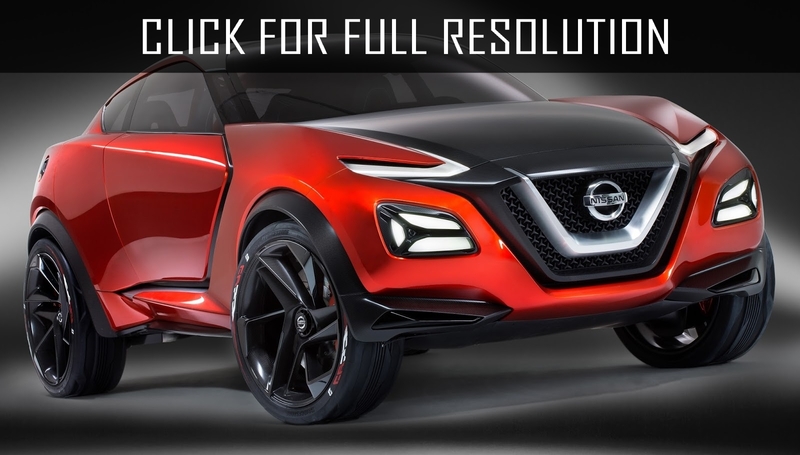 There is no doubt that in order to overtake its main competitor Tesla, Nissan should develop new most trendy sports car with aggressive design. Let us remind that in 2011, Nissan presented an electric concept rear-wheel-drive model - Nissan Esflow built on electric engines and lithium-ion batteries.